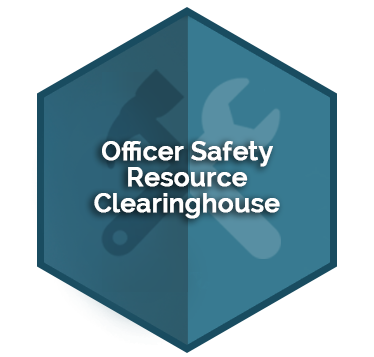 Regular reading of research-based publications, information on trends, and training materials keeps you informed of today's issues affecting officers. Keeping informed on these issues encourages critical thinking and increases safety and wellness decision-making skills. VALOR Program resources are reviewed and vetted by subject experts in order to ensure that you have access to current, relevant, and quality products. Provides access to a comprehensive resources repository and allows you to create and share collections of products. Start discovering resources now! 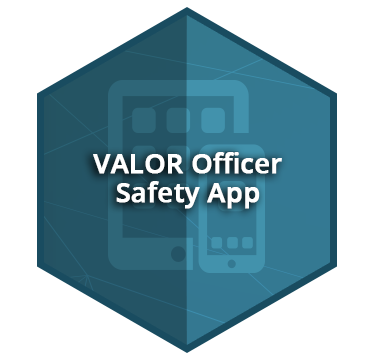 Provides you with relevant officer safety and wellness-related articles, resources, upcoming VALOR events, new resources added to the VALOR website, and research studies. 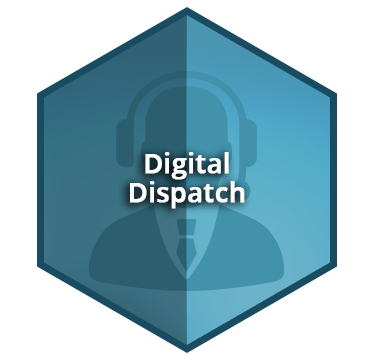 Offers you on-the-go access to exclusive VALOR content. Prepare for every shift with the Pre-Duty Checklist, receive weekly Officer Safety Tips, view videos, listen to podcasts, and more! Download the VALOR App now!